Magpie Security Ltd would like to take this opportunity and introduce you and your business to the Magpie Security Ltd Mobile CCTV Vehicle. Using the latest technology that the industry has to offer, we have been able to create x2 vehicles that acts as a high visual deterrent when placed in strategic locations to protect your home or business premises. 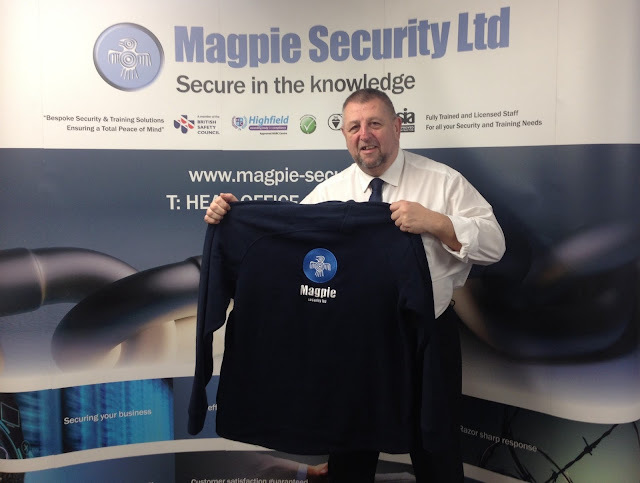 CCTV is now recognised throughout the private security industry for the prevention and detection of crime, it may also be used to monitor events and public meetings, maintaining a safe and secure environment having the capabilities to record images throughout the duration of the monitoring process. These images may be used by the Local Authority/Police to identify personnel out to cause disruption or criminal activity. CCTV cameras can serve as a dual purpose. Firstly, they have a deterrent effect, as wrong-doers are likely to avoid areas where they may be caught on camera. Secondly, film footage of a crime being committed can help to ensure that the criminal is convicted. -X4 Infer Red 360 Dome Cameras enabling all round vision. -X1 40 inch Monitor with split screen viewing option. -X1 DVR for internal storage and playback/recording facility. -Solar panel, allowing 72 hours of remote viewing without the need of the engine allowing total silence in built up areas. -Fully sign written making it identifiable and that CCTV is in operation. -We are able to provide an additional peace of mind, provide a safer environment and deter and prevent crime from occurring at your event. 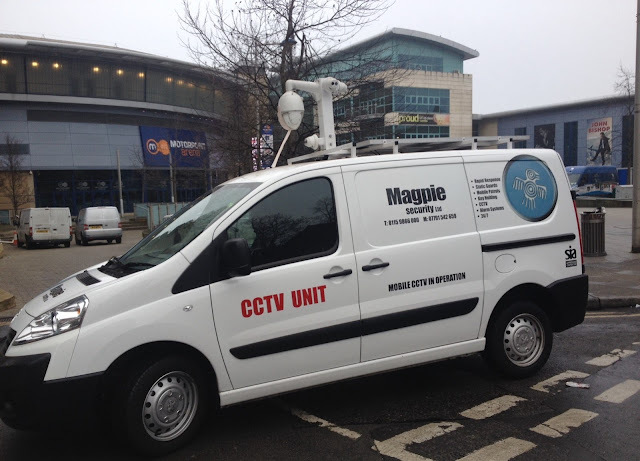 This mobile CCTV van is available to hire for a number of situations including music festivals, football matches, anti-ticket touting, race meetings, crime prevention in local areas and many, many more. So if you’re looking to hire a mobile CCTV unit, please feel free to contact us today on 0115 9866 000. We’ll assess your need and propose the most effective course of action for your requirements.